Depending on several factors (such as your state's regulations, for starters), you might be eligible to drive during license suspension with a restricted driver's license. To and from religious services. To and from court-mandated community service. To and from a rehab program and/or counseling. For care for a dependent. For medical visits to a doctor or dentist, including emergency situations. In addition, you may also be limited to certain times of the day and certain days of the week when you may drive, as well which vehicle you can operate. Or, in some instances, you may be restricted to a certain route with no option to shop or dine. This will depend upon your state's vehicle code and, if applicable, the presiding court. Apply for a Restricted License or Wait to Reinstate License? The cause behind your license suspension. Your driving record. You're less likely to receive a restricted license if say you're a habitual offender for driving under the influence (DUI). Your need for a restricted license. If, for example, you cannot provide a legitimate reason - work, school... - chances are slim you'll be given the green light to drive. Place of residence. Rural residents with limited public transportation options are more likely to receive a restricted license than those living in major metropolitan areas. Your home state. Pennsylvania residents, for example, can only take advantage of a probationary licenses once, provided their regular license has been suspended or revoked for five years or longer. 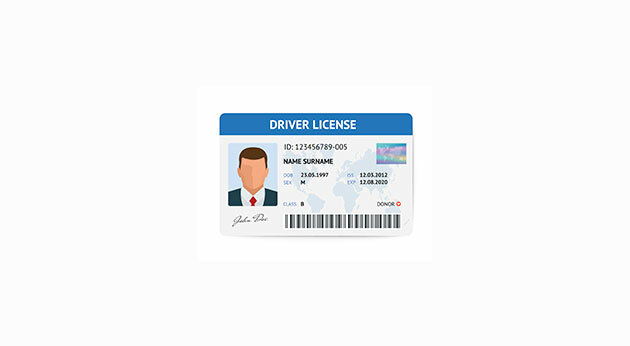 Restricted licenses are usually valid for the length of your license suspension. To learn more about your driving options with a suspended license, check out our page on license suspension and revocation and contact your local Department of Motor Vehicles (DMV) office. Keep in mind that a restricted license does not grant immunity from traffic violations, nor, if applicable, points. If ticketed, you risk losing your driving privileges for the duration of your suspended drivers license.